A defiant President Jacob Zuma survived a bid by some members of the ANC’s top leadership to order his removal from office, according to three members of the ruling party’s national executive committee. The committee decided on Sunday not to vote on a no-confidence motion in the president, according to the committee members, who asked not to be identified because they aren’t authorised to speak publicly on the matter. Pressure had built on Zuma to quit following his 31 March decision to fire Pravin Gordhan as finance minister in a cabinet reshuffle, a move that sparked public protests and cost the country its investment-grade credit rating. In his closing address to the three-day meeting, Zuma said he would not step down, according to one of the committee members. He accused foreign agents of being behind the attempt to remove him and said the issue of the NEC ousting him must never be raised again, the person said. The decision will probably increase the chances that Zuma, 75, will survive a no-confidence motion called by opposition parties in parliament, whether or not the constitutional court orders a secret ballot for the vote. ANC lawmakers occupy 62% of the 400 seats in the national assembly. The rand pared gains after earlier speculation that Zuma may be removed strengthened the appeal of the currency. “Despite all the pressures on Zuma and his government, his power base remains firmly intact,” Melanie Verwoerd, an independent political analyst and former ruling party lawmaker, said by phone from Cape Town. Divisions in the party have widened since the ANC suffered its worst-ever electoral result when it lost control of Johannesburg and Pretoria in a municipal vote in August. 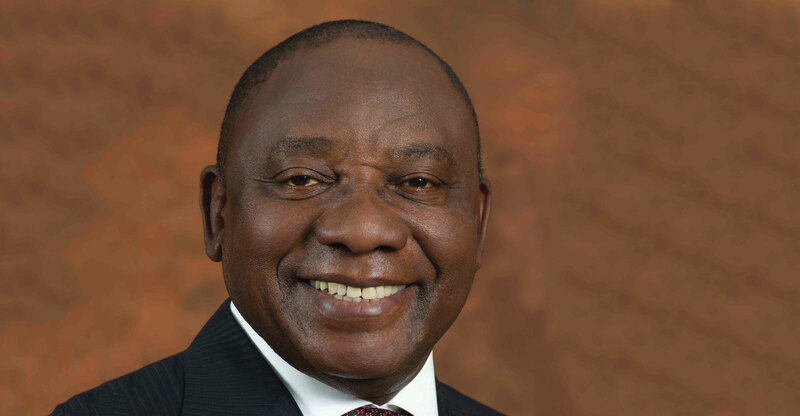 Deputy President Cyril Ramaphosa, who’s a rival to Zuma’s ex-wife to succeed him as party leader in December, said on 21 May that South Africa is threatened with becoming a “mafia state”. Zuma, whose presidential term ends in 2019, also survived a bid to remove him at the NEC’s previous meeting in November last year. The rand pared gains of as much as 1,7% against the dollar and was little changed at R12,89/US$ by 7.23am.on Monday in Johannesburg. A study by eight leading academics from four of the nation’s top universities released last week found that Zuma and his allies, including members of the Gupta family who are in business with his son, had carried out “a silent coup” that had enabled them to raid state assets and reap billions of rand from government contracts. Zuma and the Guptas have previously denied such allegations. Zuma supporters argued that the executive committee didn’t have the power to remove a sitting ANC president who’s appointed by its national congress, one of the NEC members said. Fifty-four members of the NEC spoke out in support of Zuma, while 18 said they wanted him to quit, the person said. 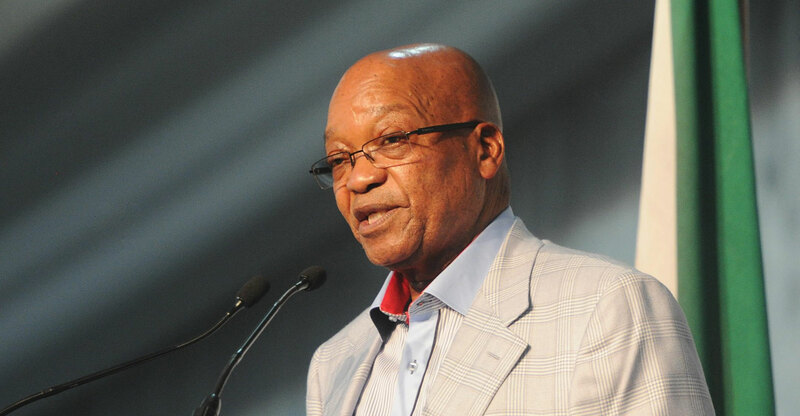 As the committee’s debate on Zuma’s future carried over from late Saturday, the Sunday Times and City Press newspapers reported that they obtained e-mails showing that Zuma was planning to establish a second home in the United Arab Emirates. The newspapers didn’t say where they got the information or how they verified the documents. Zuma called the reports “pure fabrication”, according to the Sunday Times. ANC spokesman Zizi Kodwa didn’t answer a call to his mobile phone or immediately respond to questions sent via text message. The newspapers also said the e-mails showed the Guptas had aided Zuma’s efforts to acquire residency in the UAE, and proved that they exerted undue influence over cabinet ministers and the management and boards of several state-owned companies.